Liquid Lifestyles alumnus at the CTC Winter Banquet. 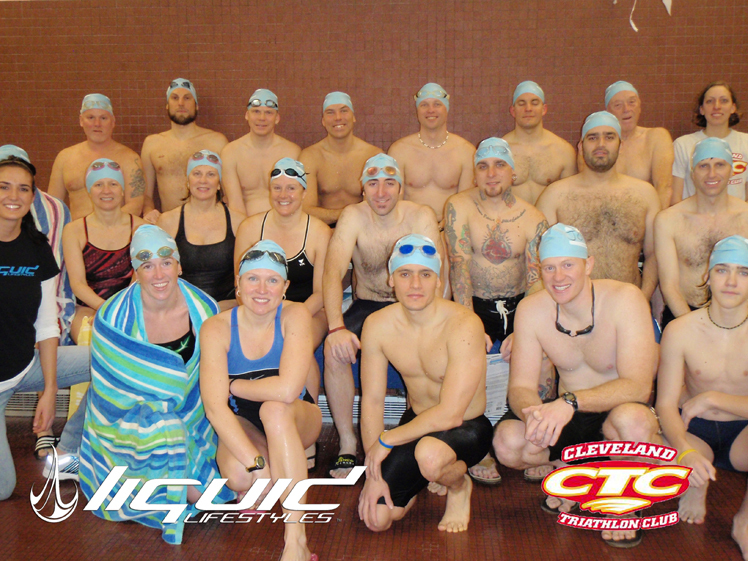 That it is a good looking crowd… and their swim strokes are beautiful too! 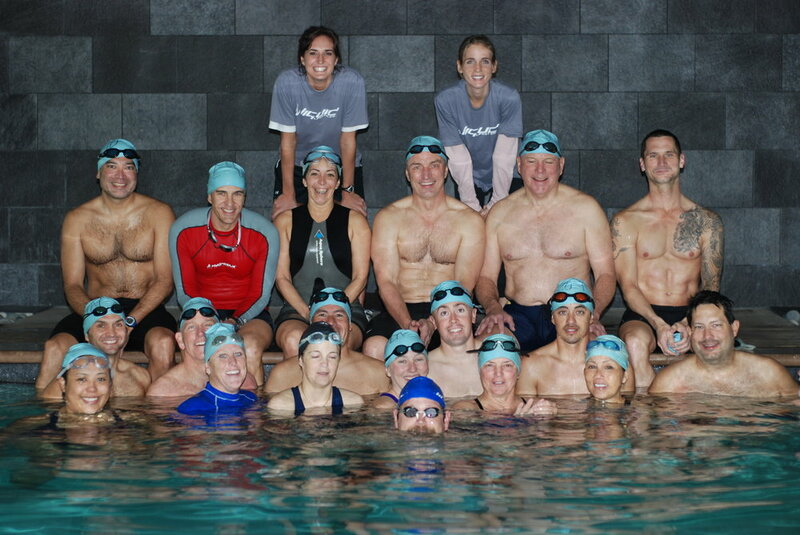 REGISTER FOR FREESTYLE FUNDAMENTALS, ADVANCED FREESTYLE, OR AN UNDERWATER VIDEO ANALYSIS BY OCTOBER 31st TO RECEIVE 30% OFF YOUR REGISTRATION. 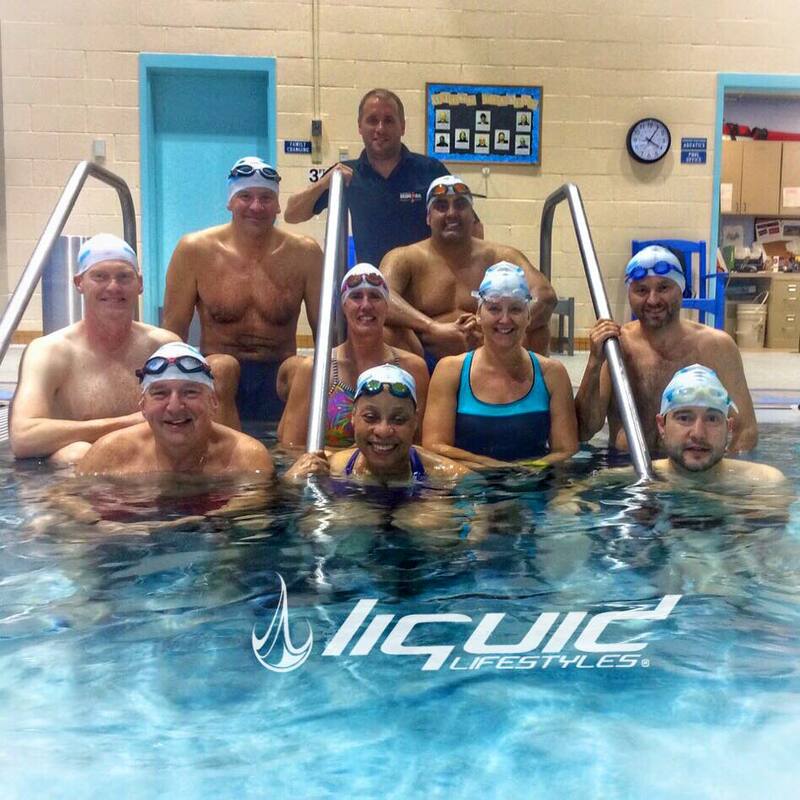 WE HAVE TAUGHT OVER 10,000 SWIMMERS HOW TO SWIM FASTER, WITH LESS EFFORT! 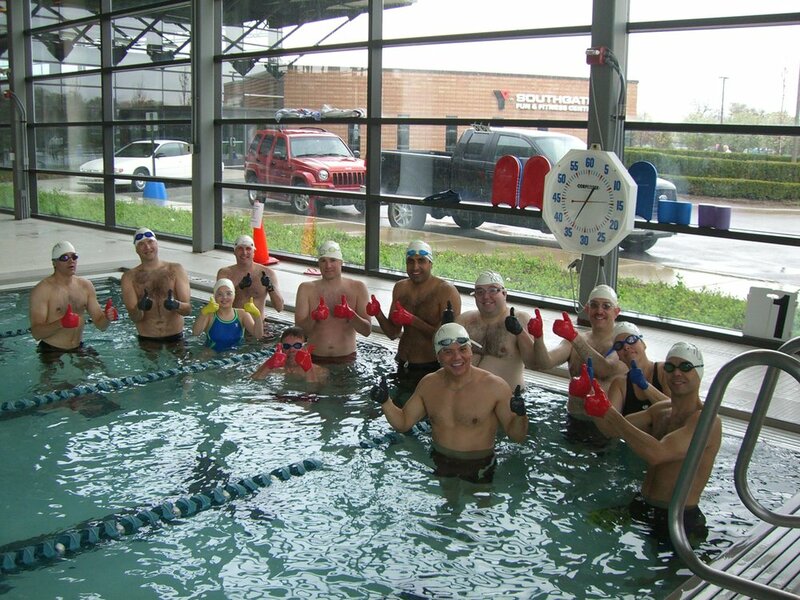 SWIM INSTRUCTION IS WHAT WE DO… AND WE ARE REALLY GOOD AT IT. 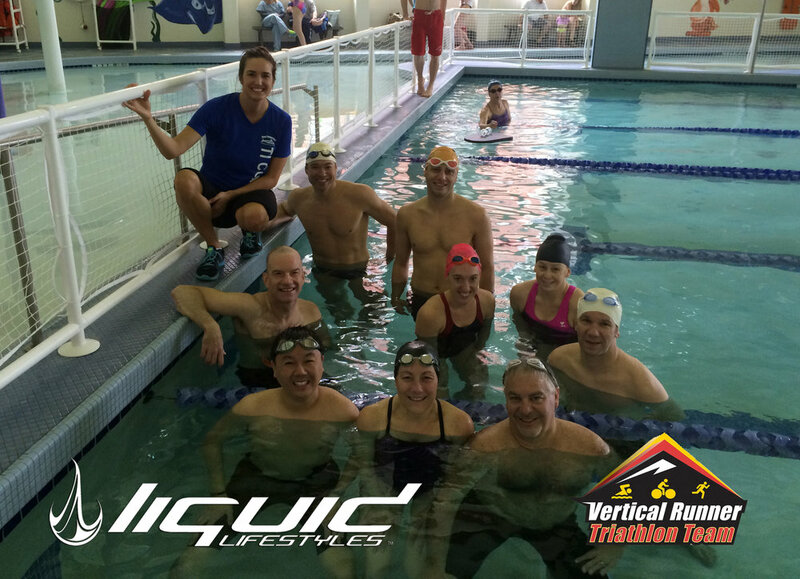 BUT DON’T TAKE OUR WORD FOR IT - READ ABOUT HOW OUR ATHLETE’S HAVE FOUND SUCCESS WITH OUR COACHING METHODS.